Let's keep in mind that babies and toddlers are just starting to grasp the idea of Easter. I personally don't think they need any chocolate or candy at this age. Instead you can fill their basket with bath toys, bubbles, books, stuffed animals, and even get them a blanket with their favorite character. Kids at this age are the ones that are most excited about Easter. They are looking forward to their easter basket and going egg hunting. 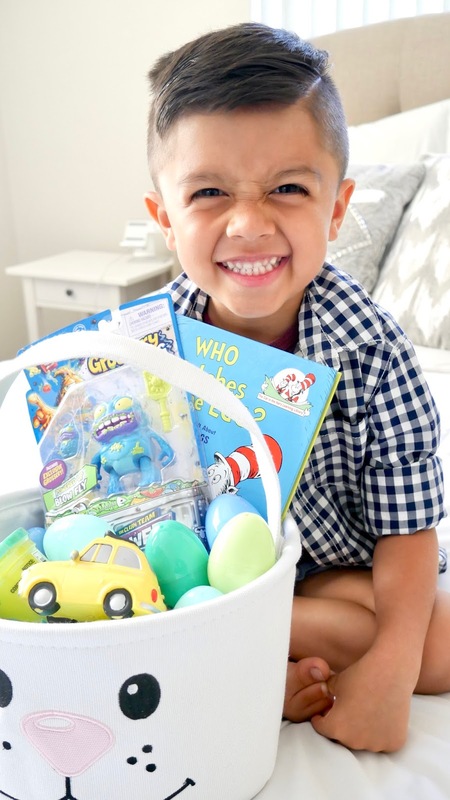 Great little gifts to include in their basket are chalk, books, play doh, coloring books, crayons, toy figures, balls, dolls, cars, and even slime. This age is a little tricky, children start to understand that the easter bunny is actually a person dressed up in a bunny costume. However, they still like to participate in eggs hunts and look forward to their annual easter basket. For Girls: Barbies, legos, lipgloss, hair accessories, and chocolate are great ideas. For Boys: Legos, a soccer ball, water toys, nerf gun, and candy are great ideas. Fun Tip: When I was this age my parents used to fill some of our eggs with dollars and for our egg hunt they would put a five or ten dollar bill in one egg. In reality at this age most young boys and girls are not interested in receiving a basket. Most kids are glued to their phones or tablets. If you still want to gift them a little something it's perfectly fine. At the end of the day our kids will always in our eyes be little no matter how grown they are. Use a gift bag and add things like headphones, gift cards (incase they eat out with friends), or movie tickets. 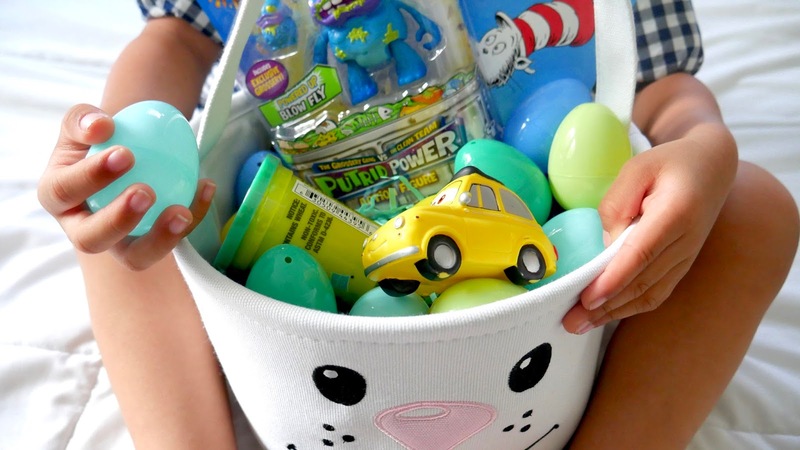 What will you be filing up your baskets with? Share them with me I would love to see. 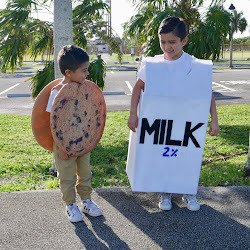 These ideas are fabulous! Love that you broke it up by age group. So smart! I'll definitely be filling a few easter baskets this year.